The City of Yuba City is planning to replace the 5th Street Bridge. By adding two additional through lanes across the Feather River, this new bridge will reduce travel delays in and around the project area. The 5th Street Bridge Replacement Project will enhance safety, inter-regional traffic circulation, and air quality. 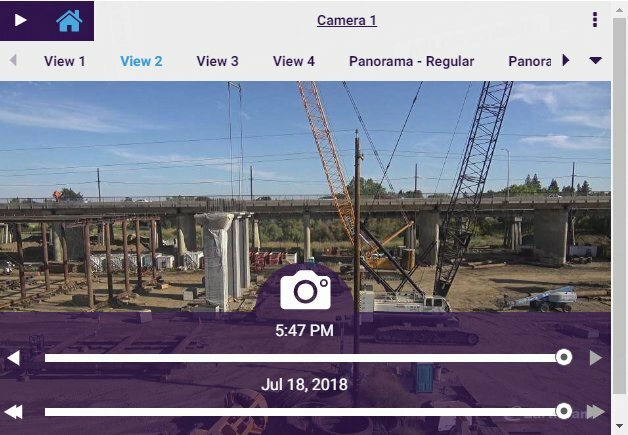 The improvements will include a 4-lane, 10 span cast-in-place post-tensioned concrete box girder bridge which connects 5th Street in Marysville to Bridge Street in Yuba City, and construction of a new 2nd Street Bridge in Yuba City. Click here to view the planned Fifth Street Bridge Replacement Project Layout. Questions about traffic impacts? View our FAQ page by clicking here. Construction alert! On Thursday, June 28, from 6:00 a.m. – 1:00 p.m., the 5th Street Bridge westbound loop off ramp towards Sutter Street in Yuba City will be closed to traffic. Visit https://t.co/yWU0s9i8gn for more information. 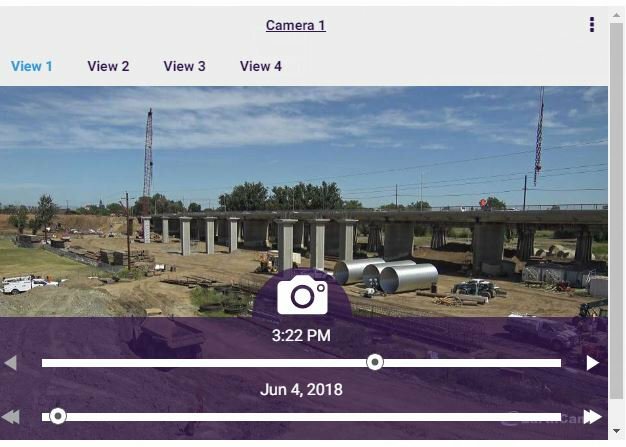 Check out the June 2018 time lapse for the 5th Street Bridge Replacement Project at the link below! 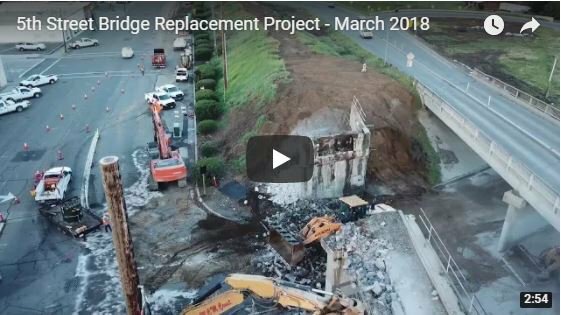 Want to see the latest drone footage of the 5th Street Bridge Replacement Project? Click the link below.